FIGT Korea wa the first international affiliate to be approved by the FIGT Board of Directors on November 5, 2010. 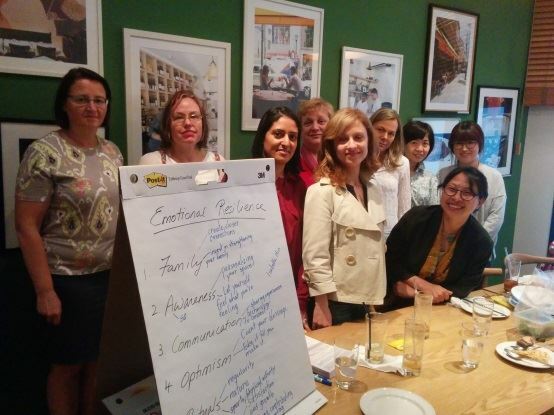 Earlier in July 2010, Isabelle together with five interested individuals, hosted the TCK Project 2010, a seminar at Ilmin Culture Center in central Seoul. TCK Project 2010 continued in subsequent months as a monthly dinner at varying locations whilst spreading the word of its existence and gauging the public response of TCKs in Korea. 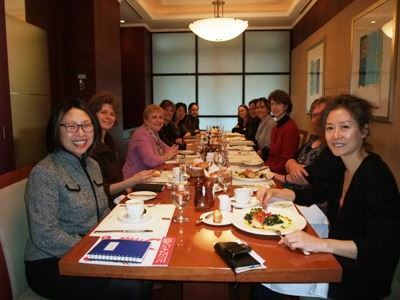 FIGT Korea has since organized various events including monthly seminars, monthly lunches for expat women in transition, TCK dinners, TCK mentoring, TCK movie nights, TCK summer and winter workshops, TCK panel discussions and presentations at international schools and local expat communities. Isabelle Min was born in transition, repatriating to Korea a few months after birth. She grew up in 6 countries speaking 5 languages before permanently settling in Seoul. 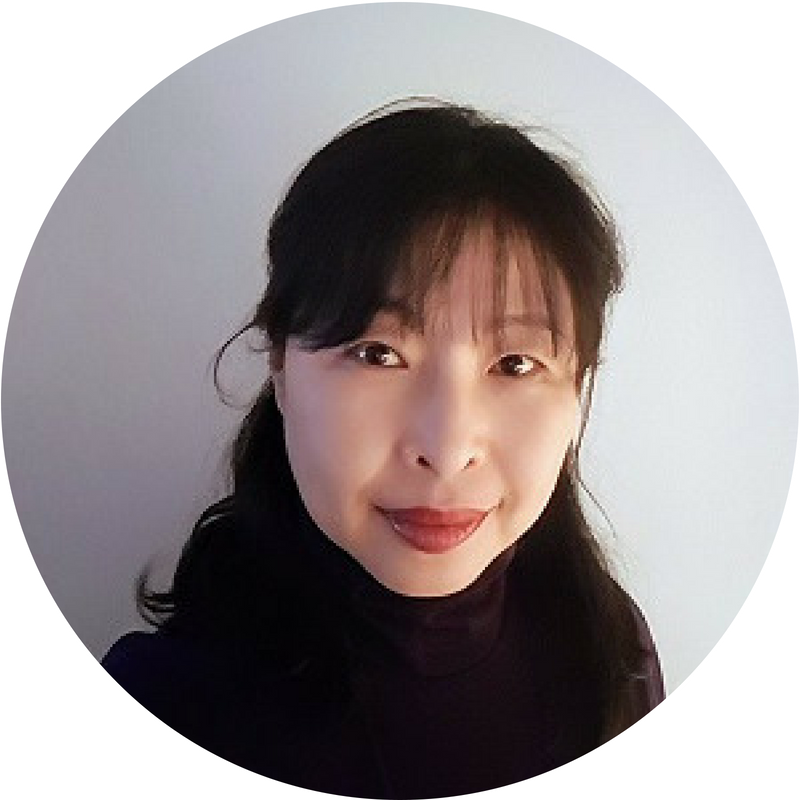 As CEO and Founder of Transition Catalyst Korea Institute (www.tck.org) Isabelle combines her multicultural upbringing with 30 years of career as a public broadcaster, adjunct professor, intercultural trainer, certified coach and facilitator to empower individuals and teams through transition. Esther Hockey is a Korean MK & TCK and holds an Australian passport. She was born in Korea and moved to Sri Lanka after completing elementary school. She has lived in Sri Lanka, India, the USA and Australia. Esther is a qualified counselor and social worker and has an interest in working with families in a school setting. Her passion is to bridge the gaps between families from the past, present and future in a global context. 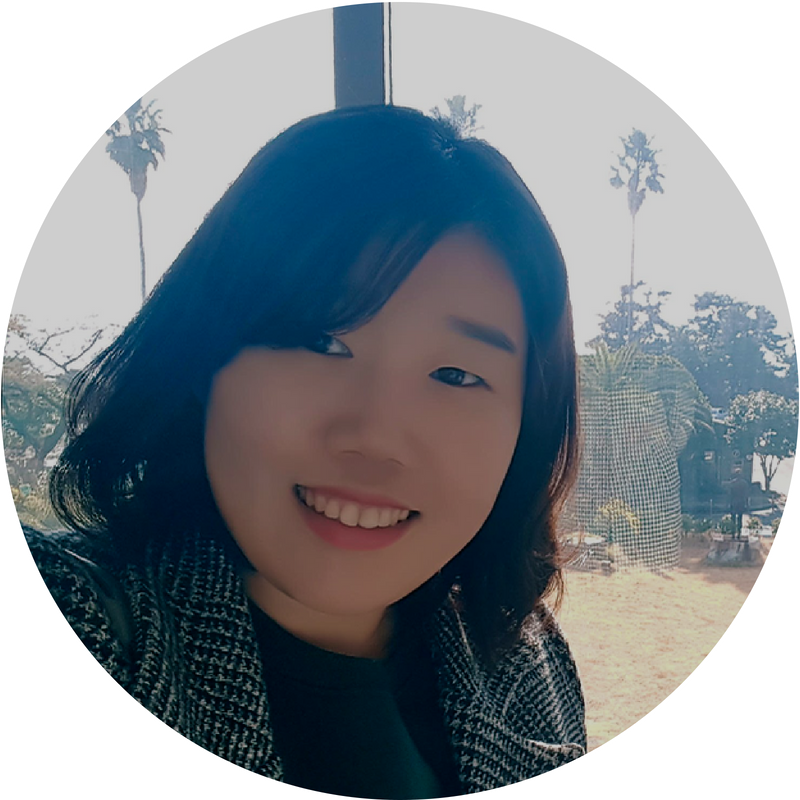 Using creative and interactive tools, she has presented in conferences on topics of transition and Korean culture and led parenting programs. She is currently working as a bilingual elementary school counselor at the Korea International School, Jeju. 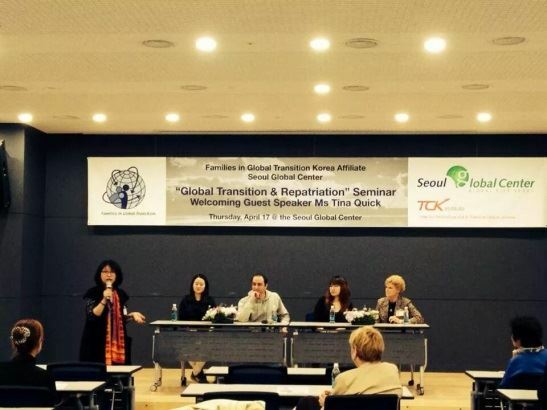 Contact the Korea Affiliate leadership team at korea@figt.org.